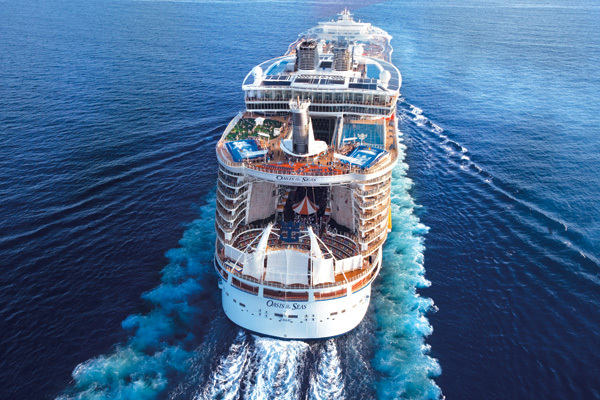 We are super excited to announce details of our first ever Royal Caribbean Cruise Line Group Sailing! 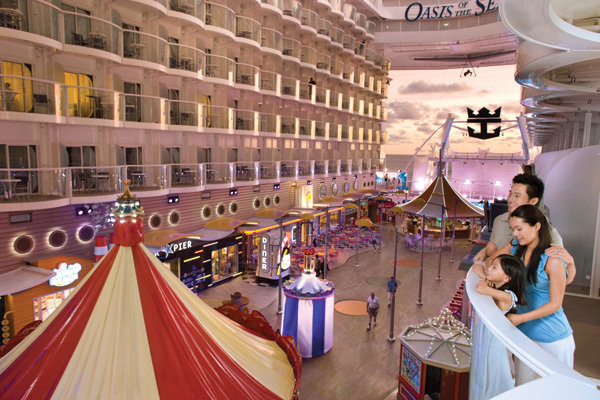 DIS Cruise 1.0 will be sailing August 24th - August 31, 2013 on Royal Caribbean's Oasis of the Seas. 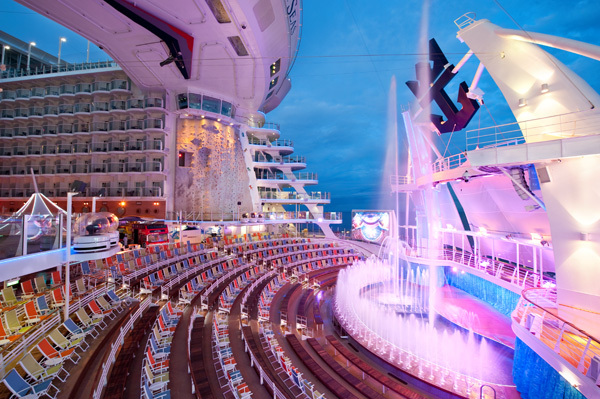 This 7-Night Eastern Caribbean sailing will include onboard activities and special events from The DIS! For more information and to discuss DISCruise 1.0, click here! All booking and pricing information can be found on Dreams Unlimited Travel's DISCruise 1.0 Page. There are some great rates available for this sailing! As little as $2317.42 For Two Adults in an inside stateroom for 7 nights (tax inclusive) — that works out to be less than $166 per person per day! As little as $3454.84 For A Family Of Four in an inside stateroom for 7 nights (tax inclusive) — that works out to be less than $124 per person per day! Learn More And BOOK DISCruise 1.0 HERE! We are very pleased and excited to announce that we have already secured reduced rate rooms at the Walt Disney World Swan and Dolphin for DIS Cruise 1.0! We have both pre and post-cruise nights for $120 per night plus all taxes and resort fees. In addition, we are also taking sign-ups for transportation to/from the WDW area to the port for this cruise. Book Pre/Post Nights & Transfers Here! Special Offer — Free Transfers! If you book DIS Cruise 1.0 before 7/31/2012, you will receive free transfers from the Walt Disney World area resort to the cruise! You do not have to sign-up for transfers at this time - but for those who have already booked, or those who will book before 7/31/2012, we will provide FREE TRANSPORTATION to/from the WDW area to the cruise. Please note itineraries may change as conditions warrant.